A new video upload function in Coursepath enables companies to exchange internal training material more securely. 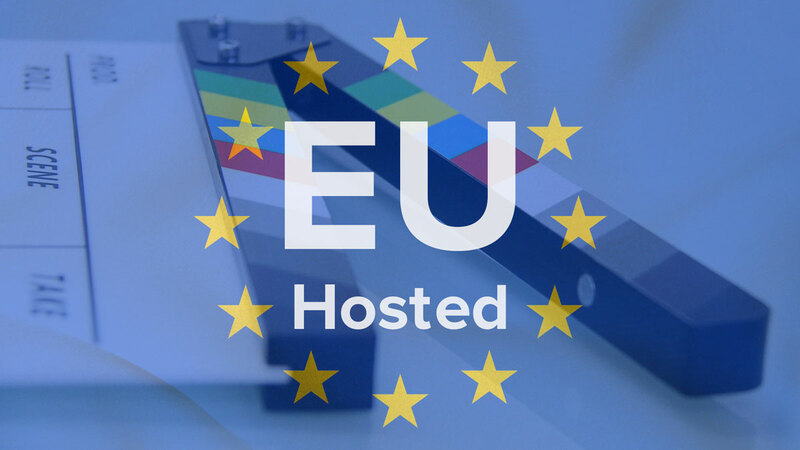 Video files are stored directly on EU servers, independent from third party services. This means that you now have two ways of displaying videos in your courses: 1) via third party services such as YouTube, Vimeo or Wistia and 2) directly with Coursepath by making use of our EU-certified video hosting. Integrated video hosting in Coursepath makes online training easier and more secure. Efficient training is not only based on central access to information and tests, but also on securely saved progress and results. Personal data and training material are highly sensitive, which is why Coursepath saves data only on certified servers, where they are protected from unauthorized access. Since a recent development, users’ video files can also be integrated into our secured hosting. Before, users were able to embed video material into online training via YouTube or Vimeo. These so-called third party services usually store data on US American servers where they are unprotected against access via Patriot Act. Coursepath on the other hand stores videos and related data on our own EU-based servers, provided by hosting company Exonet and the data center BIT in the Netherlands. Exonet’s ISO 9001, ISO 27001 and NEN 7510 certifications guarantee the digital and physical protection of all customers’ data. Integrating video hosting is not a common feature among European Learning Management Systems, for its consumption of capacity and scope and because third parties such as YouTube and Vimeo offer good services for displaying video material. However, Coursepath finds it very important to offer the entire training content centralized on one platform. This is why we decided for an expansion of our existing services with integrated video hosting. The recent development adds to already popular features such as tests, statistics, survey, picture and audio upload. Also, users are no longer dependent on any third parties but can integrate all information and media entirely on one platform. This centralized management of all training related content saves companies time and money and enables efficient training set-up for everyone involved. You can upload any file in a regular video format with a size of up to 500MB. Coursepath will then convert this file into different formats (“transcoding”). This process is necessary so that you and your participants can playback the video on any device. The playback quality will automatically be adjusted depending on the quality of your Internet connection. With Coursepath video hosting, you can now easily incorporate exclusive non-public webinar recordings or screencasts into your courses. Should you have questions or wish to discuss your private video hosting requirements, please get in touch with us anytime at +31 (0)20 305 76 60 or info@coursepath.com.